Some wise soul once remarked, “if you look a good golfer then that’s half the job done” and perhaps there is some element of truth there. There’s many a time I’ve strode to the first tee and felt a little uncomfortable; perhaps my sweater too constricting or my trousers heavy. Just something else to get in the way of a decent swing. Ian Poulter golf clothing will put paid to any doubts you may have about your apparel because quite frankly these clothes are so light, it’s like playing naked golf. Ian Poulter is not known for his conservatism that’s for sure, his flamboyant dress sense is famous the world over, perhaps even more successful than his list of tour victories. So in a genius move in 2007, Ian launched IJP Design, producing striking high quality golf fashion featuring that certain Poulter panache, with performance and durability to match. With a team of “brand ambassadors,” fellow golf professionals and of course Poulter himself, this British brand has forged a global reputation for fashion and functionality. I course tested two complete outfits to see if Ian Poulter golf clothing could improve both my game and my sartorial reputation. Undoubtedly the Poulter trademark, this is the foundation for a collection of unique tartan patterns and colours registered with the Scottish Tartan Authority allowing a designer to unlock a seemingly endless palette of coordinating options from the trousers up. 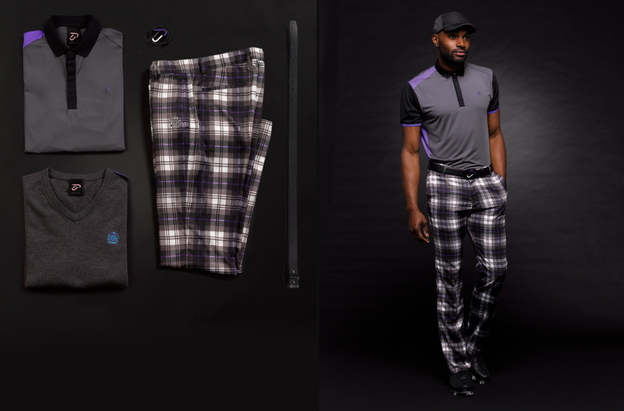 With a brand design mantra of “leading with the legs”, IJP offers a range of different seasonal inspired tartans, each one using a combination of four base colours. 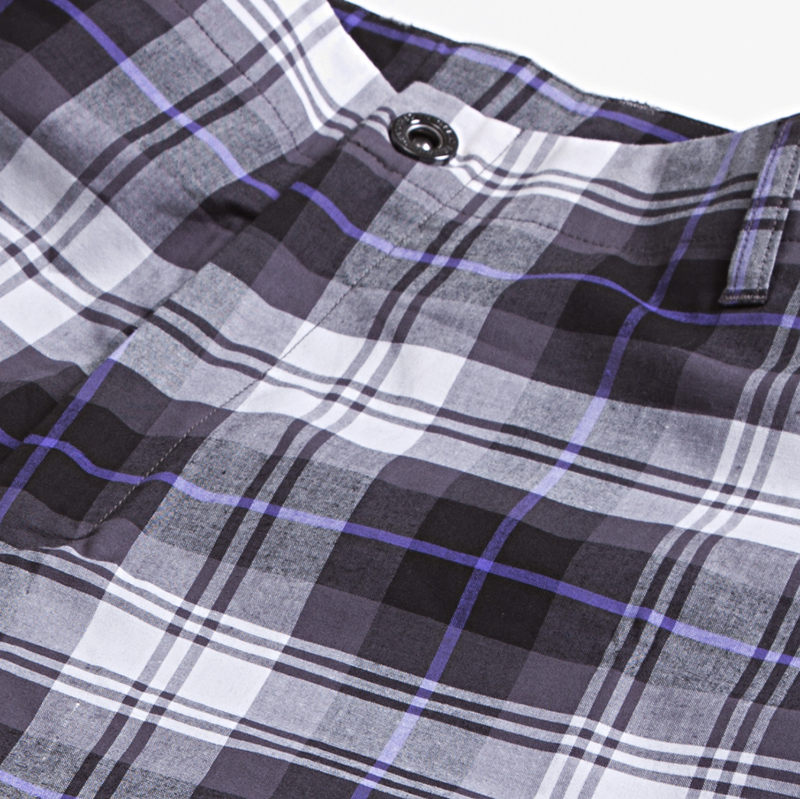 Made from 95% Polyester and 5% elastane, these autumn/winter blue and violet tartans were like wearing a second skin. 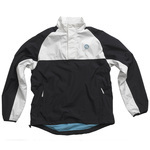 Super light and stretchy, with slim legs and a water repellent finish. 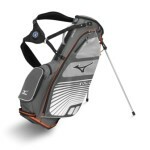 I loved the press stud fastening system, the welted back pockets and the part mesh lined side pockets. The rubber IJP logo by the left pocket was a nice touch. This is a high performance lightweight golf shirt again made from 95% Polyester and 5% elastane with shards of colour matching the trousers. The shirt buttons are made with concealed placket fastening to stop them rubbing against my chest while the shirt itself is scotchguarded and comfort stretched to provide as much movement as possible. Completing the ensemble, the elegant jumper has matching shards of colour discreetly set around the sleeves and body. Made from a blend of 60% cotton, 20% extra fine merino wool and 20% nylon, this is a jumper that simply screams quality and style, not mention a joy to wear. No surprise here. The tartan trousers were the stand out; a magnet for all kinds of cat calls from the rest of the group including “hope you play as well as you look”. I did of course. This is a range of equally impressive quality and performance perhaps a little more conventional for those of us who lack the Poulter panache. Conventional yet hip enough to wear off the course too I might suggest. Where this differs from any other golf polo is the super lightweight 100% Polyester Pique Quickdry mesh fabric and the button down collars. The polo buttons are cut into a French placket style so no discomfort there and the whole thing is finished off with a rubber print IJP logo at the back. Unlike the tartans, these trousers are slim line mechanical stretch fabric 100% polyester which is both water repellent and CoolMax breathable. Just for added value the trousers also have a UPF rating of 40+ so good protection from UV rays. The sharp pin tuck seams down each leg give that just ironed look (de- rigueur for snappy dressers) and the adjustable waistband is always handy for those long lunches in the club house. A ball marker pocket and rear rubber print logo finish them off beautifully. Like it’s tartan V neck sister this is once again made from a blend of 60% cotton, 20% extra fine merino wool and 20% nylon with stylish purple stripe lines adding a hint of colour. 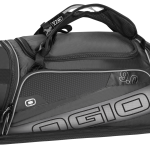 Its super comfortable and durable enough to still look good after unpacking from the bag on a hot day. 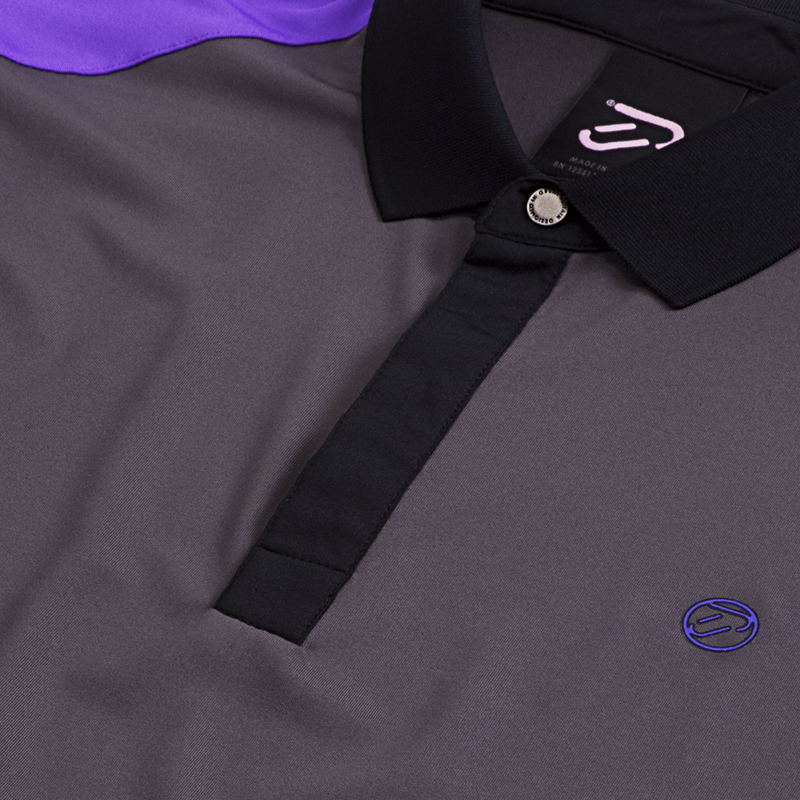 The embroidered IJP logo is a perfect finishing touch. Plenty of admiring glances, particularly the untouchable drive down the middle. Pin tuck creases looked particularly good. It was remarkable how both sets of Ian Poulter golf clothing felt so light to wear, they really were a joy. The proof of the pudding will be the durability and how long the colours stay without fading, but if by looking good and feeling good I end chipping like Poults, then it was well worth it.